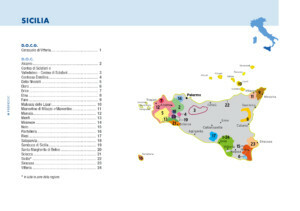 Sicily accounts for 2% of Italy’s production (4th in volume among the regions), with white wine representing 70% of its output. The ancient land boasts one of Italy’s most dynamic wine industries. Though once noted chiefly for strong and often sweet amber Marsala and Moscato, the region has put new emphasis on dry, modern red and white wines.  Sicily’s rising status is reflected in the promotion of Cerasuolo di Vittoria to DOCG. That fruity but potent red made from Nero d’Avola blended with Frappato is recognized as Cerasuolo di Vittoria Classico from around the town of Vittoria. A major share of Sicily’s DOC production is represented by Marsala, an oxidized wine originated by English merchant traders two centuries ago. 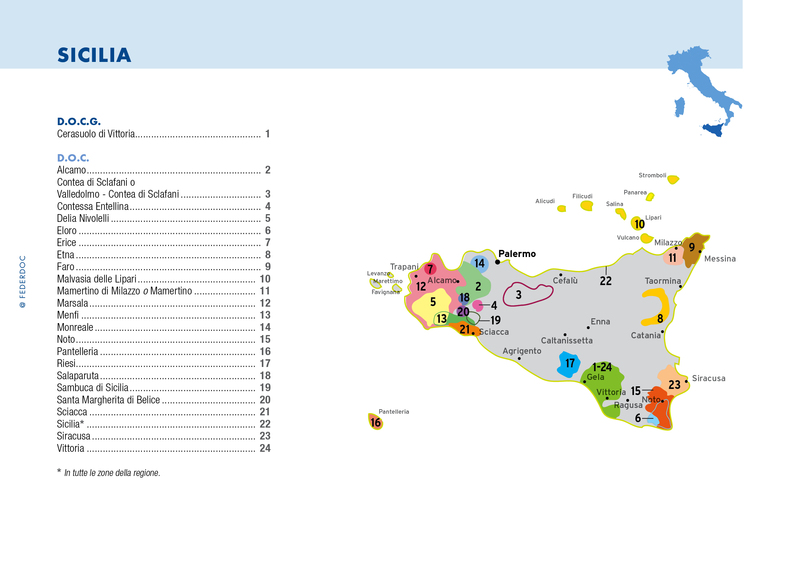 Sicily produces a number of excellent dry white wines under the Sicilia DOC, using native varieties such as Grillo, Catarratto, Inzolia and Grecanico, as well as international grapes including Chardonnay. Sicily’s fine red wines frequently derive from native vines, most notably Nero d’Avola (or Calabrese), Nerello Mascalese. Frappato and Perricone (or Pignatello). The dry wines of Mount Etna, whose vines adorn the lower slopes of the volcano, have recently gained intense popularity internationally––particularly its reds from the Nerello Mascalese grape, with rosés and whites from Carricante gaining in status.